Cute Chocolate Portable Power Bank for Smart Phone. 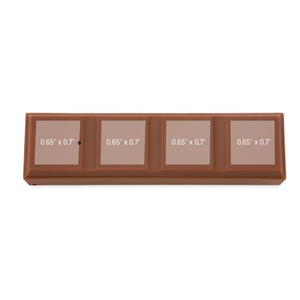 Its product size is 94 X 23 X 27 mm. 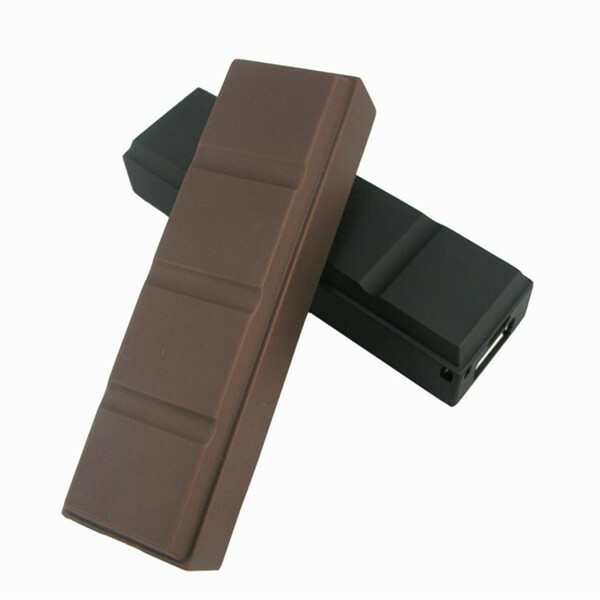 High performance battery can be repeatedly used. 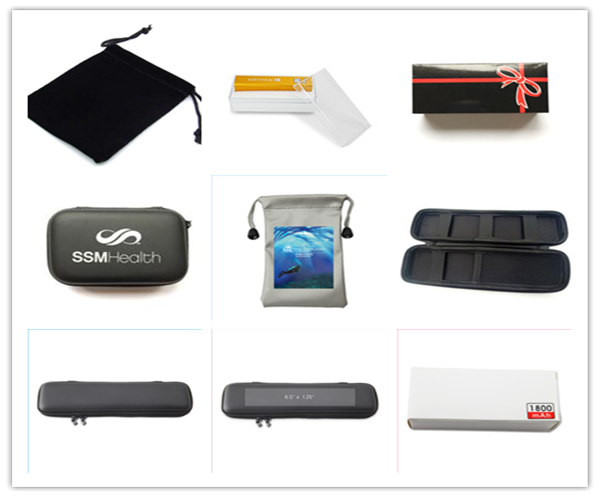 It is portable, easy to carry, USB connected and particularly suitable for business travel, field trip. Compatible with: Digital devices like mobiles , For iPhone 4s, For HTC Amaze, For Nokia, For Samsung galaxy S2, S3, Note, note2, For Nexus, For Samsung Gem, and other devices. 2. 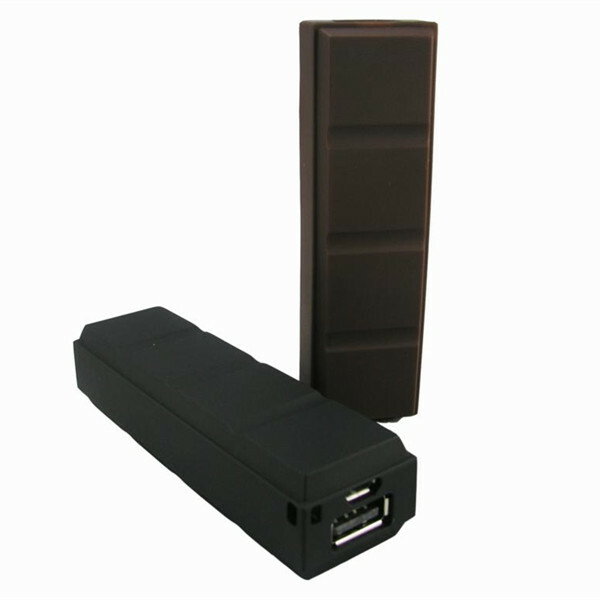 High capacity 2200 mAh mobile power, can be full charged Iphone 5. 7. LED indication for Charging. 12. 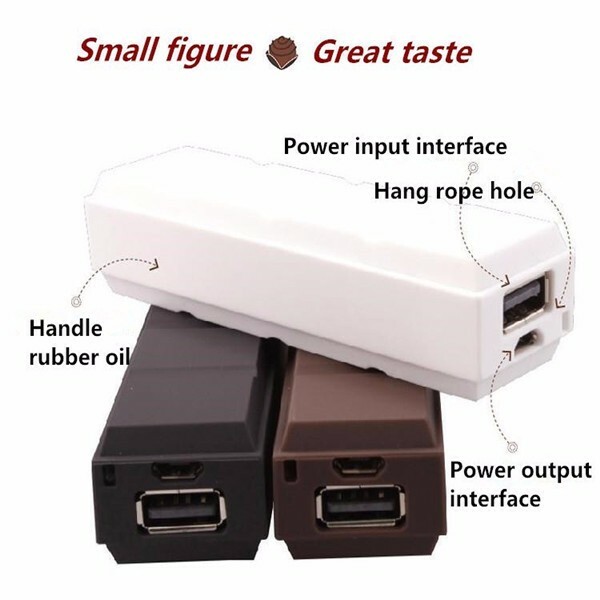 1 Beautiful power bank + 1 piece USB charge cable. 5. 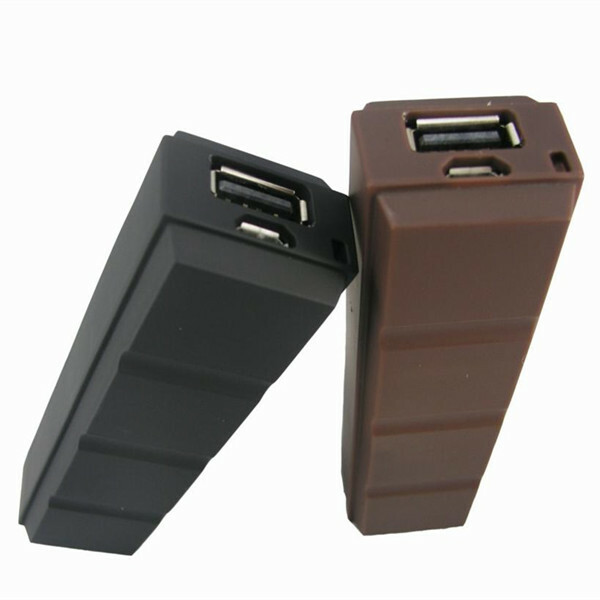 Cell type: Rechargeable 18650 Lithium Battery. 6. Input charging time: 2-3 hours. 8. Available Colors: White, Black, Brown. 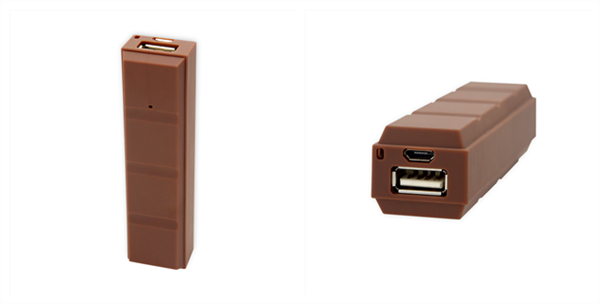 Looking for ideal Cute Chocolate Power Bank Manufacturer & supplier ? We have a wide selection at great prices to help you get creative. 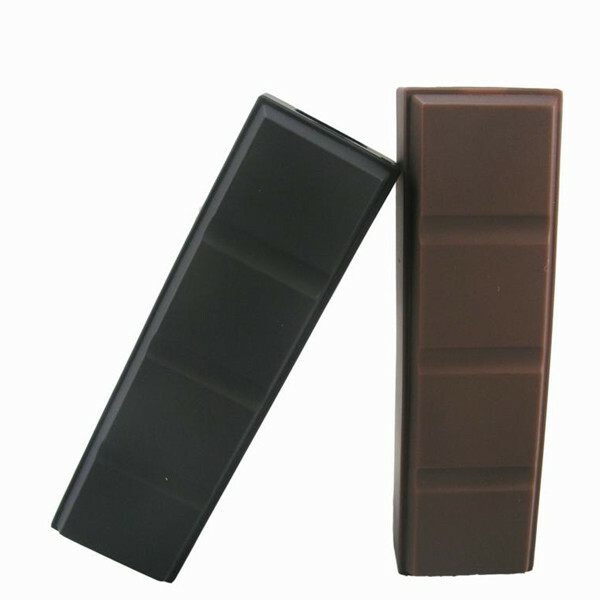 All the Chocolate Portable Power Bank are quality guaranteed. 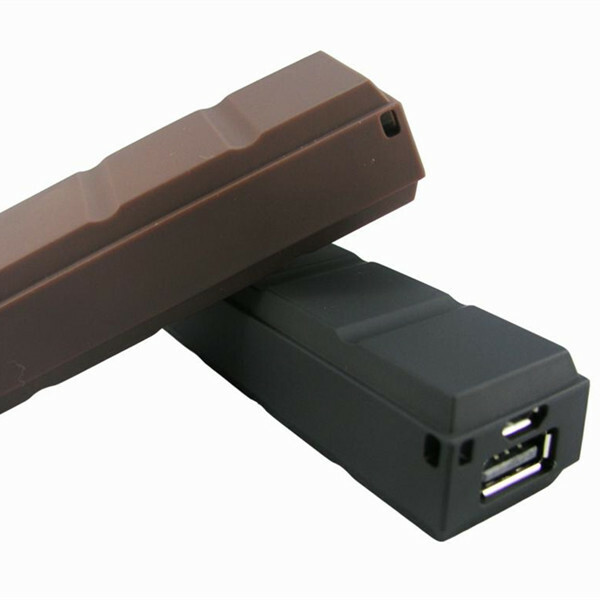 We are China Origin Factory of Power Bank for Smart Phone. If you have any question, please feel free to contact us.